Celebrating moments from the past. 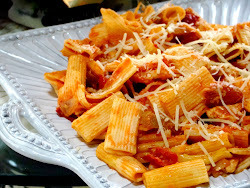 This recipe was orginally posted last fall on my blog. It is worth repeating! To my friends and family that follow my blog, you might be curious about "Foodie Friday" and "Flashback Friday". In the land of blog, we are invited to participate in events hosted by other bloggers. My blog is just one of many that participates in Foodie Friday and Flashback Friday, so feel free to see what else is cooking on our hostesses blogs Designs by Gollum and Suzy at Kitchen Bouquet. Suzy encourages us to join her in "Flashback Friday" so we can enjoy looking back at the food we have served, the gardens we tended, and the trips we have taken. Mix syrup, salt and 1 cup of water to dissolve. Put chicken in a large bowl, and pour water/salt/maple mixture over the chicken. Add enough water to cover chicken completely in the brine. Leave chicken in brine for at least eight, and up to 24 hours. Remove from brine and pat dry. Lightly brush chicken with olive oil. Roast at 375 degrees for 40 minutes, or until thigh reaches 165 degrees or juices run clear. Serve with wild rice and a salad. Easy and delicious week night dinner. Thanks for stopping by! I love your comments. Those strawberry cupcakes look amazing! Cupcakes look delicous. I have never cooked my chicken that way but will give it a try. The cupcakes look yummy. I'm vegetarian, but I'm sure the chicken is wonderful! Glad you got your power back and no wind damage. I have never brined (?) anything, but am going to have to try it. Your cupcakes look labor-intensive, but worth it! I have one brine recipe I use and I am ready to branch out!! Your maple sage brine really sounds incredible. Is the maple syrup taste subtle? Love your blog! Thanks for your comments! I normally brine the chicken for 24 hours. I put it in the brine at 7 pm and pull it out about 6 pm the following day. I prefer the longer brine, but it's almost as juicy if you only brine for 8 hours. The maple and sage flavor are subtle, but you certainly know they are there. I look forward to checking out everyone's Foodie Friday contributions later! The chicken and cupcakes look fabulous!! It all looks so inviting!! The strawberry in the cupcake is such a cute idea. Debbie, I never tire of seeing your chicken roaster. It is the best looking roaster that I've ever seen. Maple-sage sounds like a great combination. Love the flashback ....Your cupcakes look as delicious today as they did on Valentine's Day. They are adorable. And I bet they tasted good too. 65 mph winds, oh my. What a great ideal for the cupcakes ! They are so pretty ! The strawberry in the middle is such a nice surprise. Mouthwatering. Both chicken and cupcakes have me wishing I could just reach in and help myself, happy foodie friday, Kathy. Now that it is almost fresh strawberry season I love seeing the flashback of those beautiful cupcakes...a great reminder to make them in June. I love seeing "the original" chickie rooster too...I remember when it started the whole revolette thing...your recipe sounds wonderful, all flavors we would love. I really enjoyed this post. I remember the cupcakes! Great reminder, they look fantastic! Glad you got your power back! Enjoy the weekend, Debbie! That looks delicious, Debbie, and strawberry season is around the corner! The cupcakes and those wonderful stuffed strawberries you make are on my to try list! 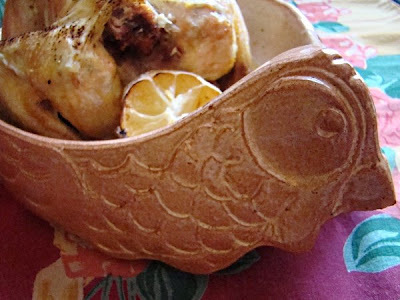 Oh this sounds like such a wonderful chicken dish and there is that beautiful original chickie roaster that started the revol craze from the rest of us :) I definitely will be tring this one and maybe make it a total maple meal with the TF squash recipe you shared and that we love! Great photos! 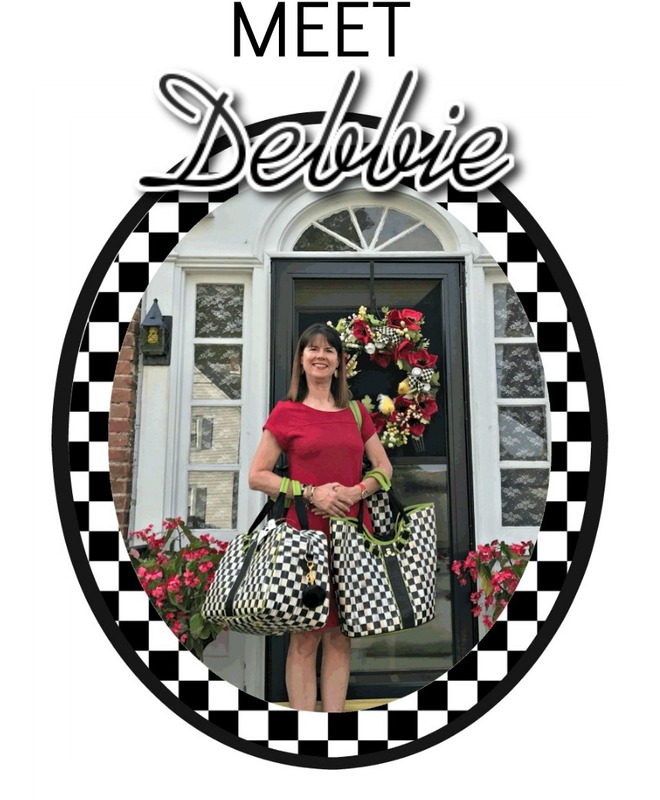 Debbie, who doesn't ♥ roasted chicken! Your brine sounds wonderful, I even have a whole chicken in the freezer and some pure Vermont maple syrup! Guess what we will be having for dinner Monday night; gotta thaw that chickie so I can plop her in the brine! Thanks for sharing. Chicken looks good..I always forget to use my Revol..It is tucked away! Sounds so delicious Debbie. I've never brined a chicken but I know it makes them wonderful.Years ago I asked the guy behind the counter at Church's fried chicken what made their chicken so juicy. He told me the secret is we soak it in a brine. It sounded so complicated back then to my college girl ears. Now it all makes sense! Gotta try it :-) Thanks for joining me this week!